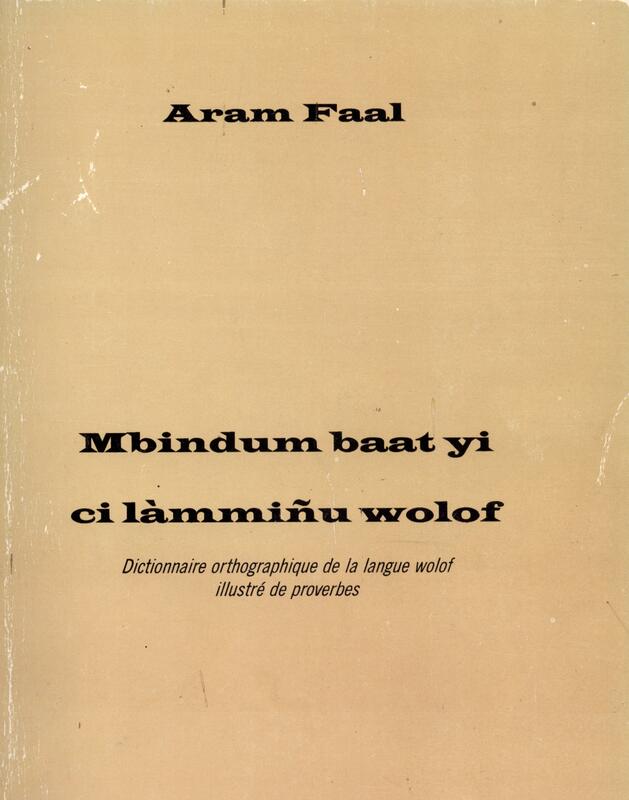 This bibliography on Wolof language and culture—to be frequently updated—represents the highlights from the last fifty years of library acquisitions at Columbia University. 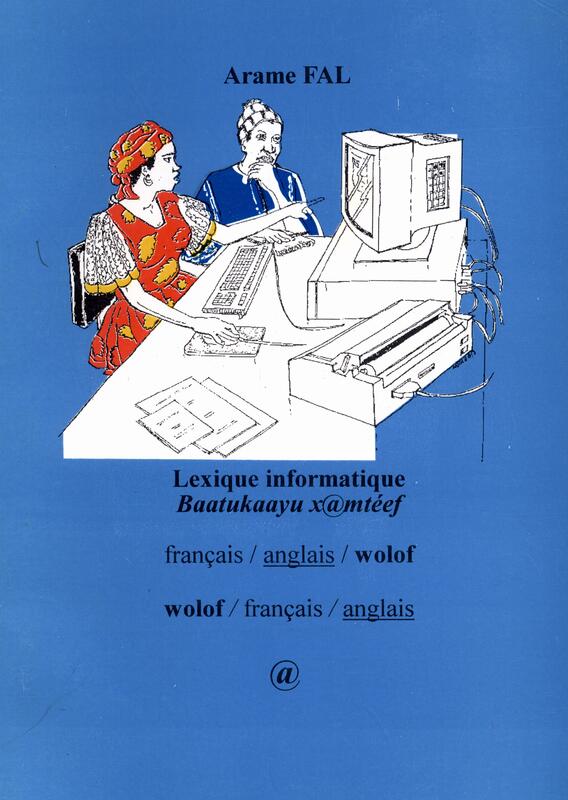 Grammars, textbooks, and linguistic studies are mostly all in French, with some Wolof. 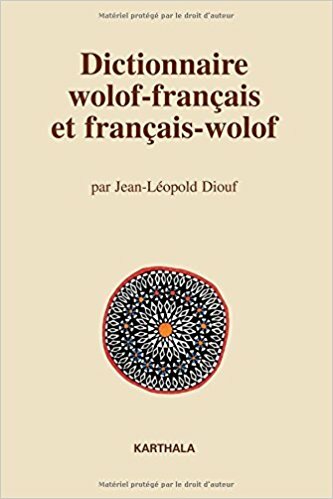 Related works in English and French include literary works, ethnographies, and works about Wolof history, politics, religion, literature, the arts, music, and other aspects of culture. 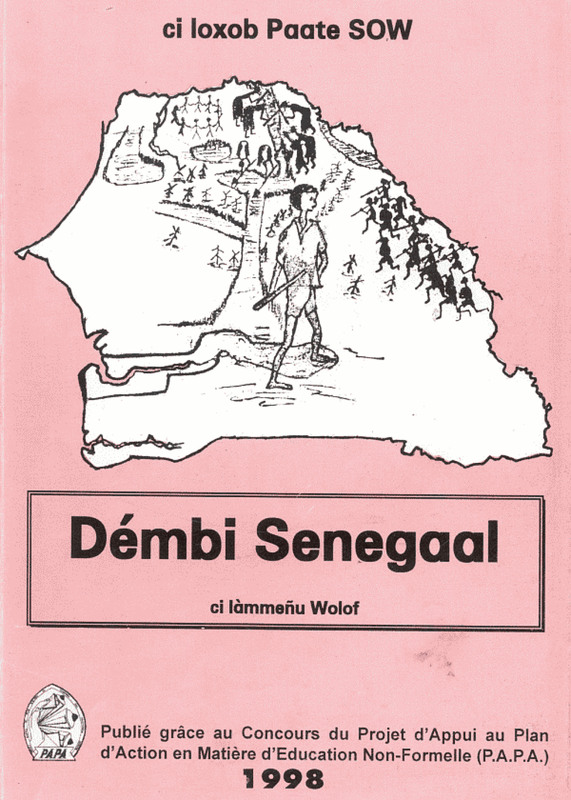 Many general works about the politics of modern Senegal and The Gambia are not included. The home page of this bibliography lists dictionaries, glossaries, grammars, phrasebooks, textbooks, and related library and Internet research tools. 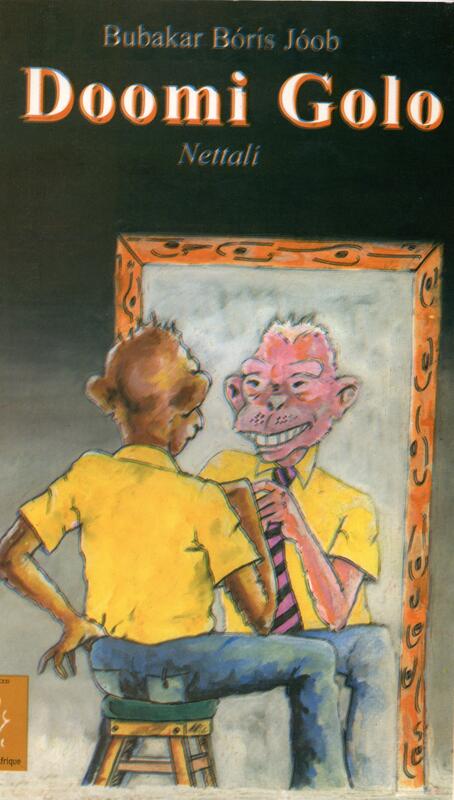 --See also: E-book, 1997 ed. Gueye, Ababacar. 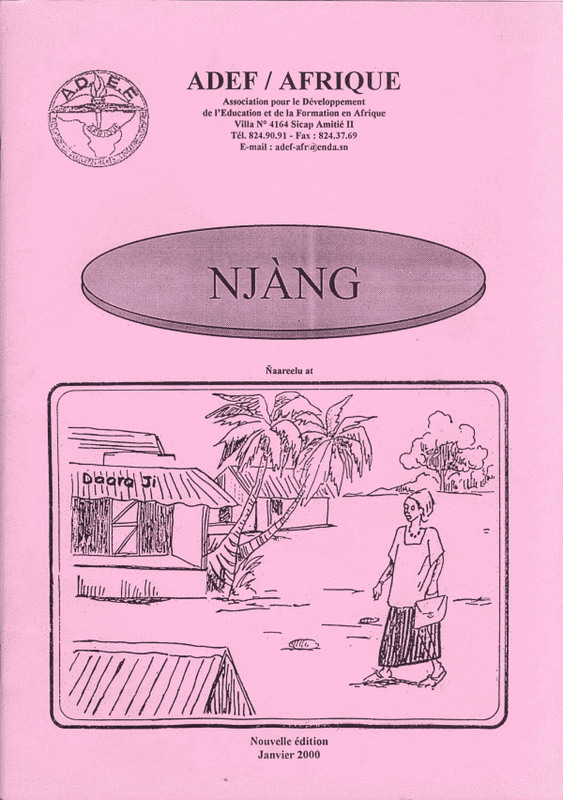 Jang angale jaare ko ci Wolof. Vol. 1. 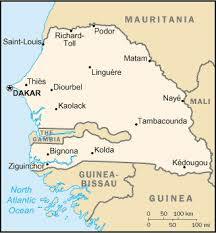 Dakar : Projet lakki Reew mi, 2013-. Ka, Omar. 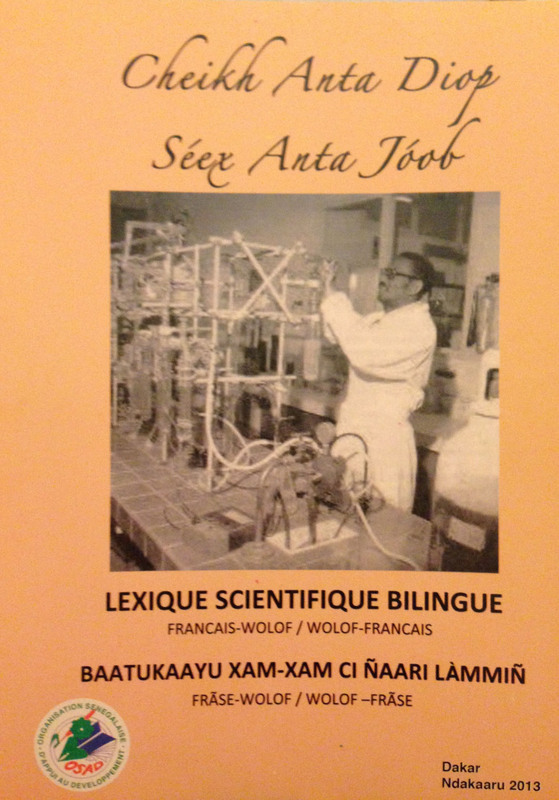 Nanu dégg Wolof = Let's speak Wolof : a first-year textbook. 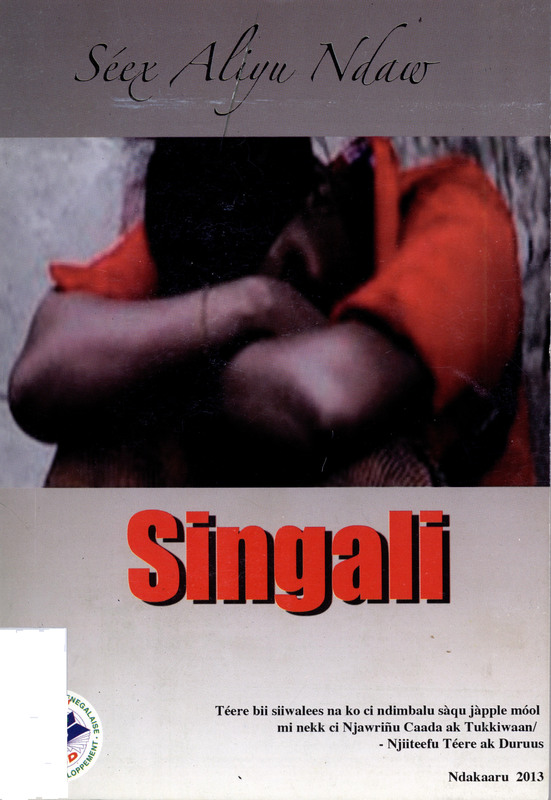 Let’s speak African language series.Madison, Wis.: NALRC Press, 2009. 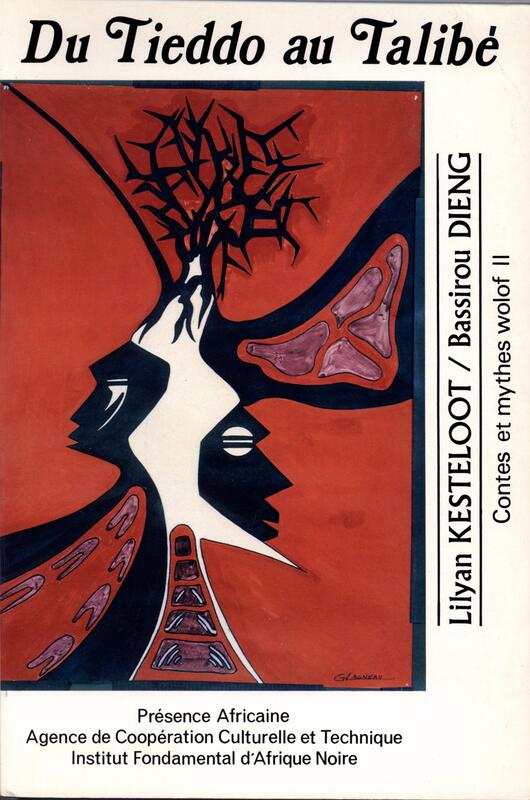 Njàngum Wolof = Pour parler wolof : cours intensif audio-visuel de wolof pour locuteurs français : livre de l'étudiant. 2 vols. 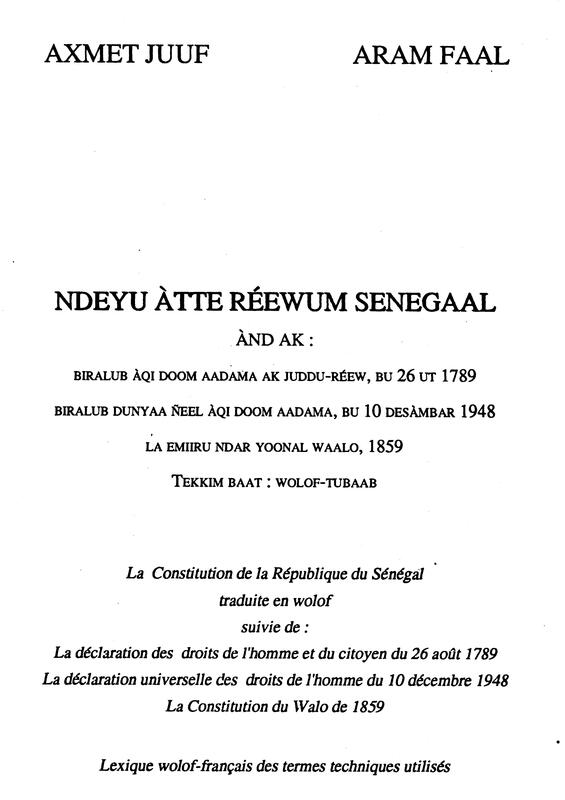 Langues nationales au Sénégal; W. 43. 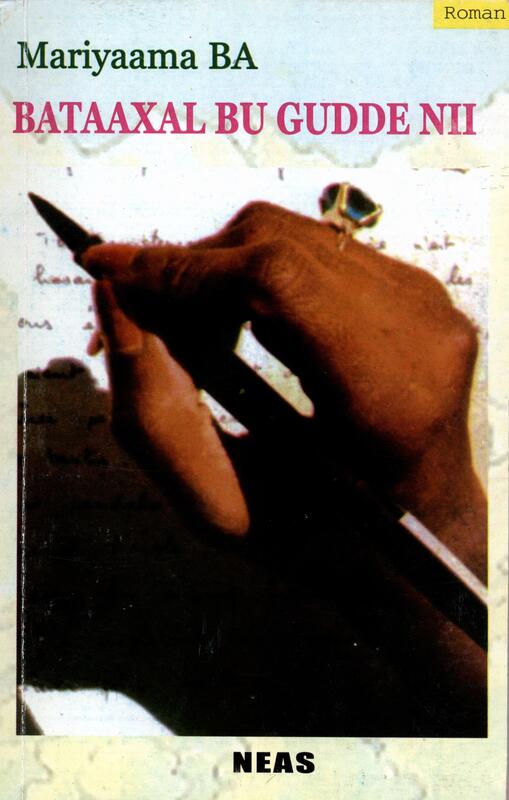 [Dakar]: Centre de linguistique appliquée de Dakar, 1977. 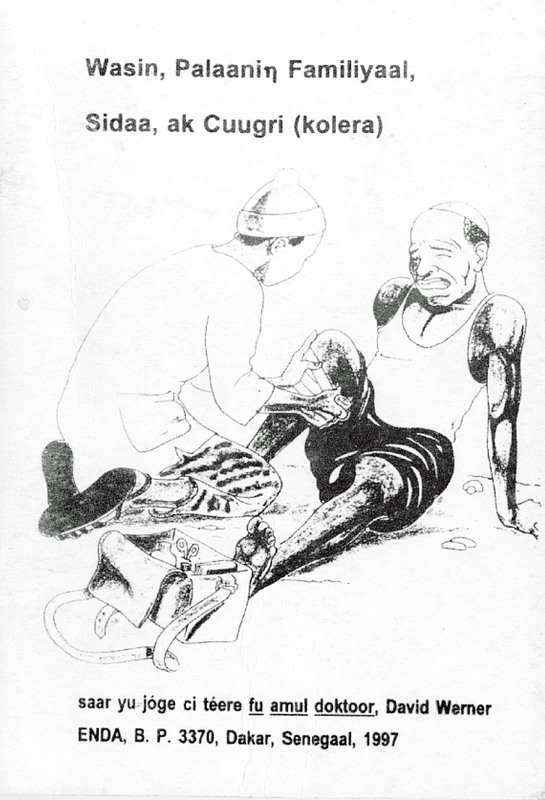 Stewart, William A., Cheikh Babou, Dorothy Pedtke ...[et al.] 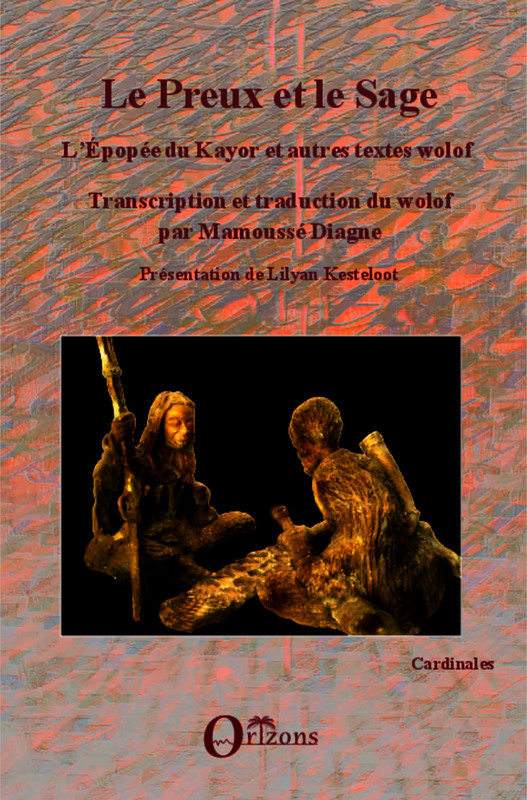 Introductory course in Dakar Wolof. Washington, DC: Produced under Peace Corps contract by the Center for Applied Linguistics ; 1966. (400 p.) Photocopy. 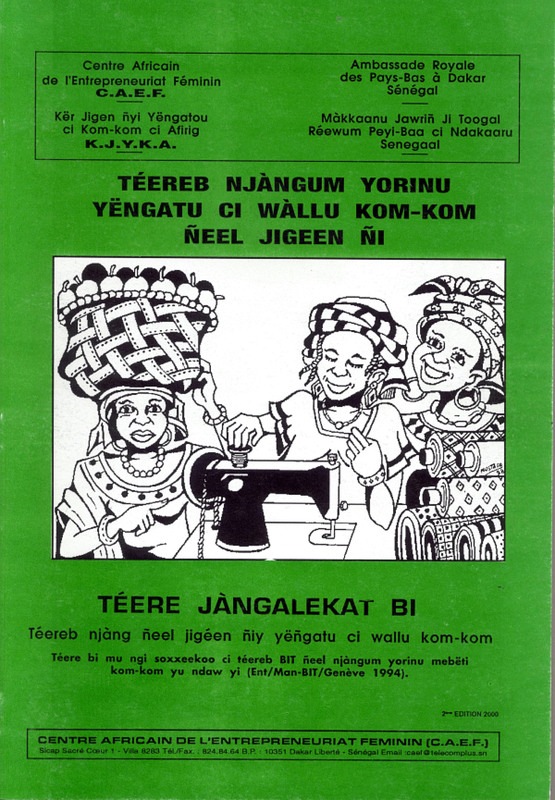 Léebi Maam Faatu Njaay. 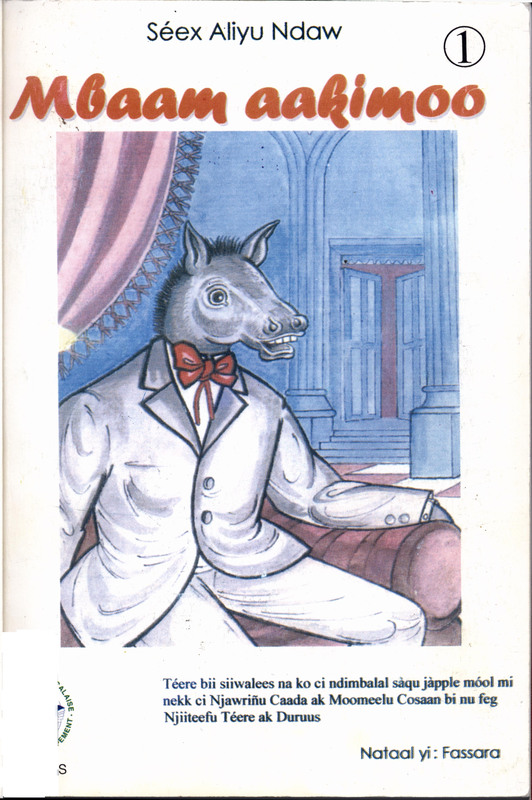 9 vols. 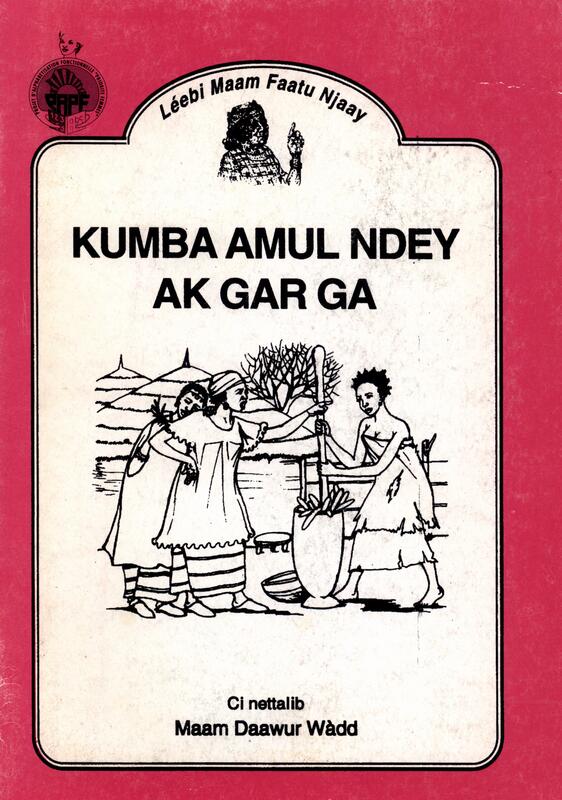 Njiitug siiwal, Maam Daawur Wàdd ; nataalkat, Siidi Lamin Daraame. Dakar : Kuréel giy Yaatal Mbindi Làaki Réew ; Africa Consultants International, 1993-1999.